The GO! 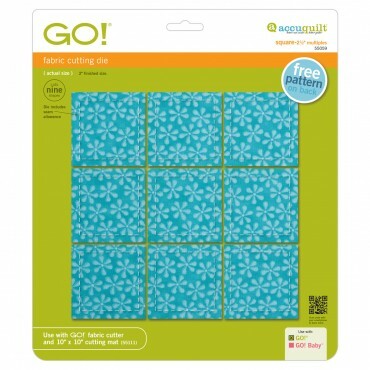 Fabric Cutter is a manual cutter that uses a handle witha smooth-rolling action to cut the dies. Like all of the GO! 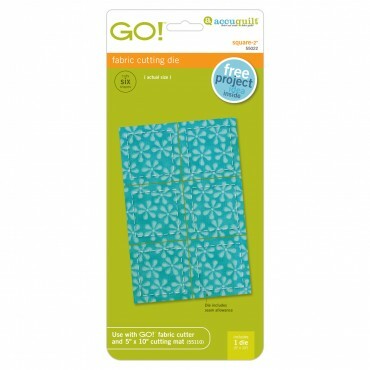 cutters, you'll be able to cut up to six layers of fabric quickly and easily. 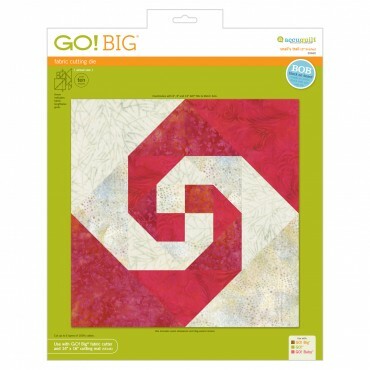 And with its portable design, you can take it with you wherever you want to quilt. 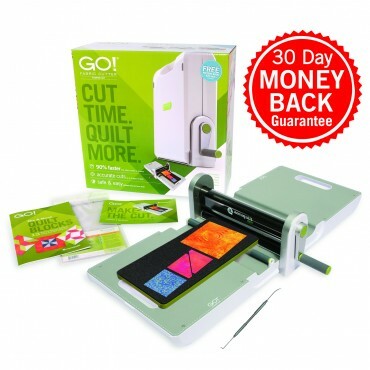 The starter set includes one die with three shapes, cutting mat, die pick and pattern book. Measures 17" w x 5" L x 15" H when closed(including the handle).